Our mobile patrol and lock/unlock services can be designed to specifically meet the needs of your business. 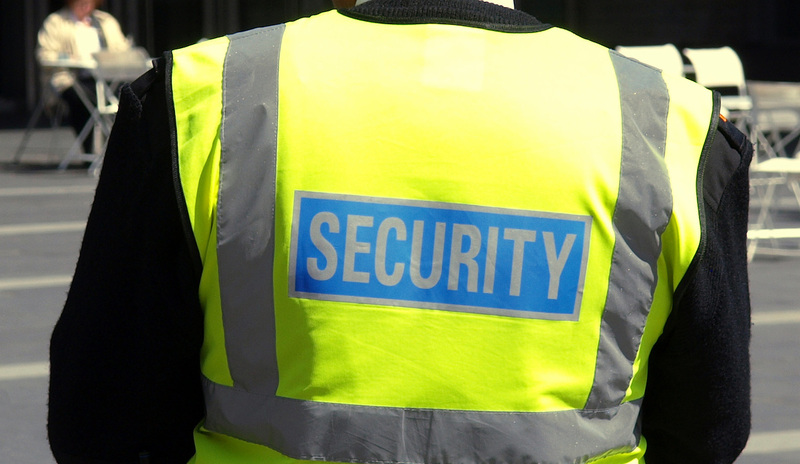 We’ll provide uniformed security officers in liveried vehicles to perform internal or external checks of your premises and can provide an unlocking and locking service at the beginning and end of the day ensuring that your building is secure. And for higher risk environments we have a specialist team of ex-military personnel who co-ordinate and manage our mobile patrols for business. We work with clients across many different sectors and find that mobile patrols are highly effective wherever a deterrent is needed. We’ll also allocate you a personal account manager who will manage the day-to-day operation of the team and keep things running smoothly and safely. We have a separate team of officers specially assigned to higher risk environments where specialist surveillance is required. These teams are generally made up of ex-military personnel and are managed by senior ranking ex-army officials with many years of practical operational experience and provide a high quality and unique security solution to high risk situations. These senior officers guard a wide range of high-end and critical locations, including power stations, communications/technology hubs and sites deemed to be of Critical National Infrastructure. Using our security consultancy service, we can help you ascertain whether your business is high risk and work with you to determine your security needs. Our military-trained consultants can offer risk consultancy, covert assurance, training exercises, penetration testing and the specialist manpower to deliver a thorough operational solution. Regarded as the second biggest threat to UK infrastructure after terrorism, metal theft can result in costs for repairing damaged assets, lost customer time and even regulatory fines resulting from a failure to deliver a service. Theft also negatively impacts reputation and can cause damage to the environment after the metal is taken from site, (includes water contamination and fire). Common targets include manhole covers, catalytic converters, air conditioning units, copper wiring and cabling, beer kegs, lead from roofs and bronze plaques and statues.